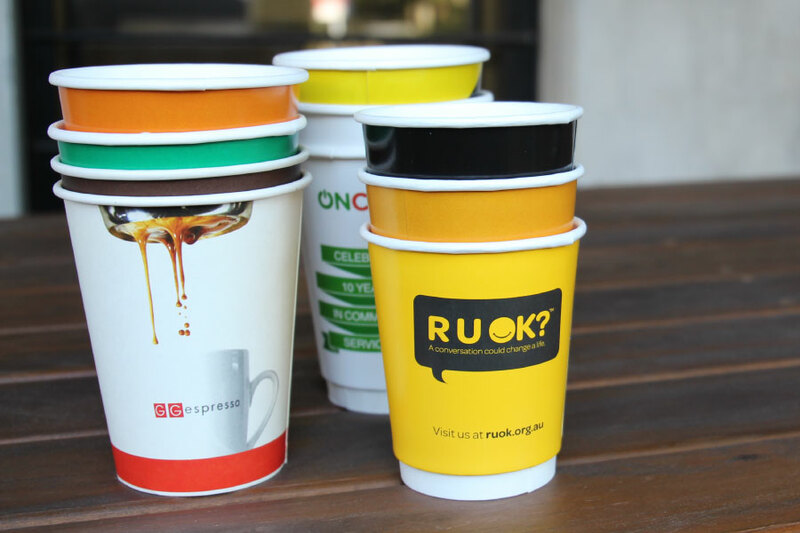 Our custom printed disposable coffee cups are perfect for cafes, events, corporate promotional material and even great for use in the office! The cups are double walled so are perfect for both hot and cold drinks. 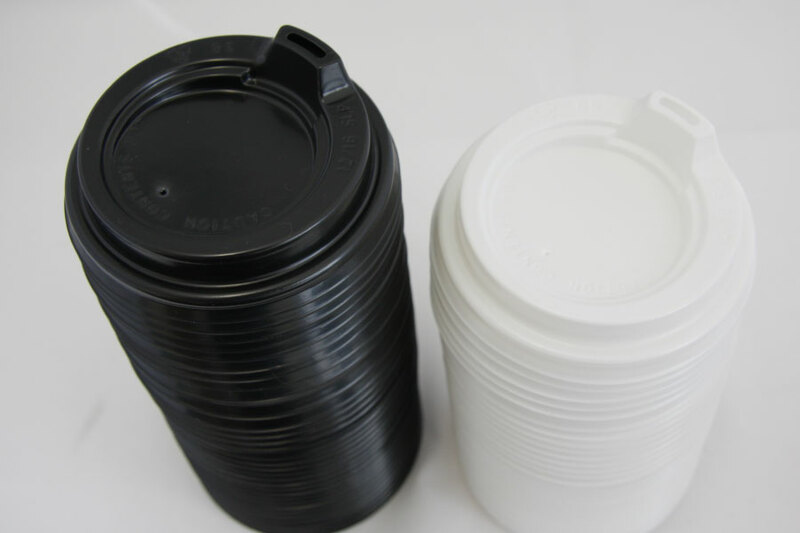 Your coffee cups can be printed in full colour and you have the option of either black or white sipper lids. 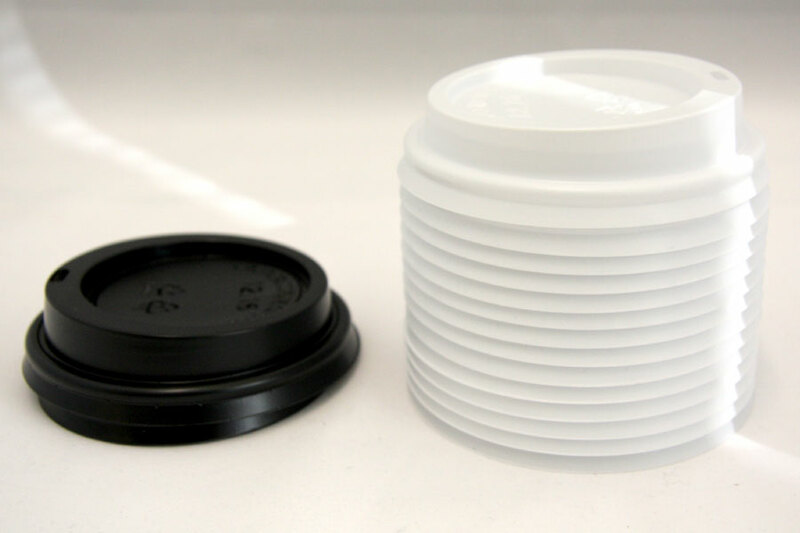 We offer low minimum quantities starting at 500 and the cups are printed here in Australia. *Turnaround is 7-10 days and we can accommodate faster turnaround for a 25% rush fee! Got the skills to design your own coffee cups? Use the free templates below!